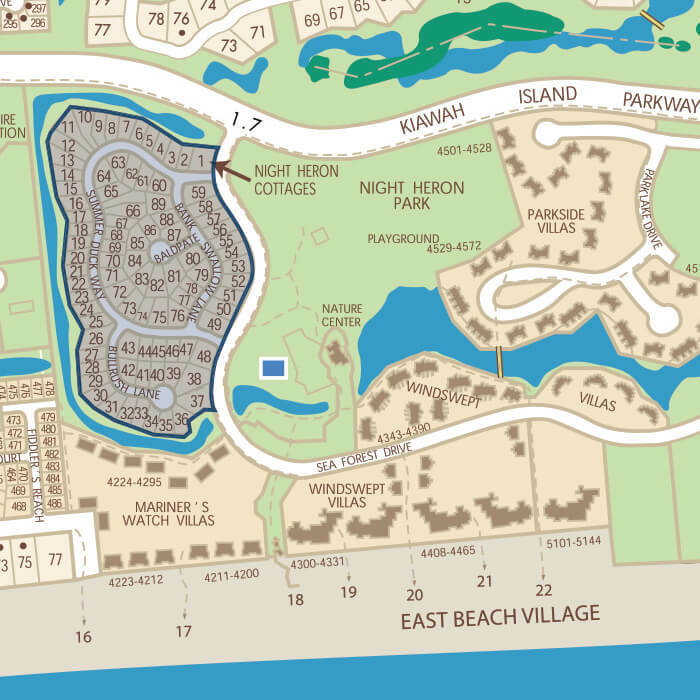 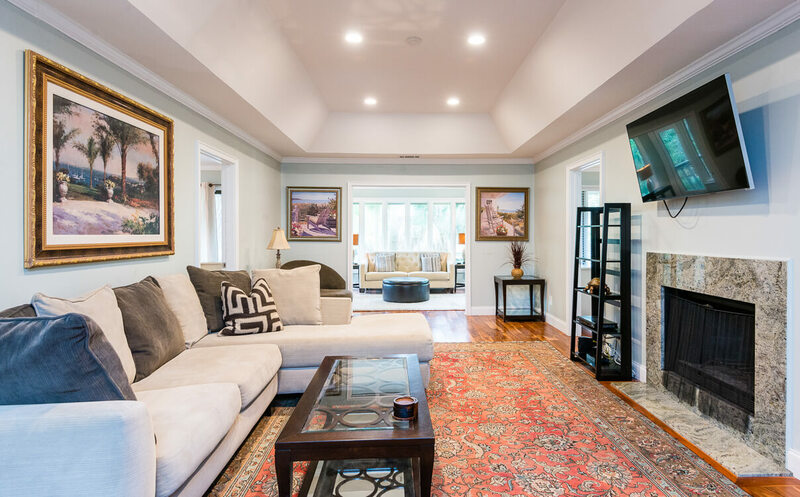 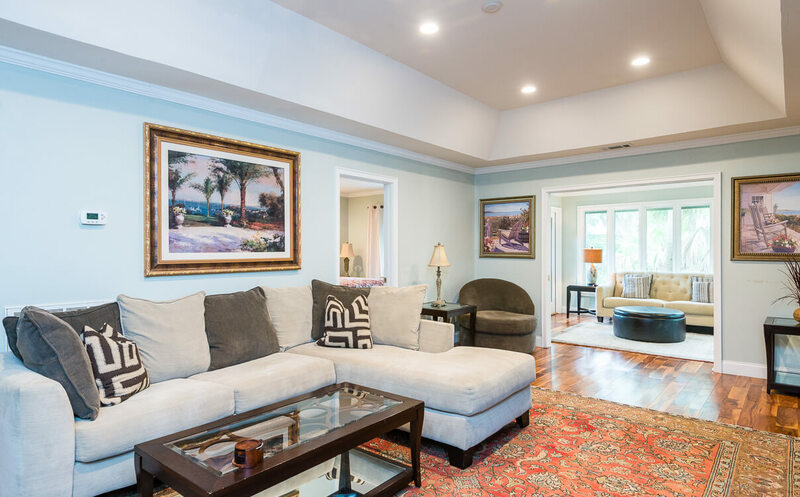 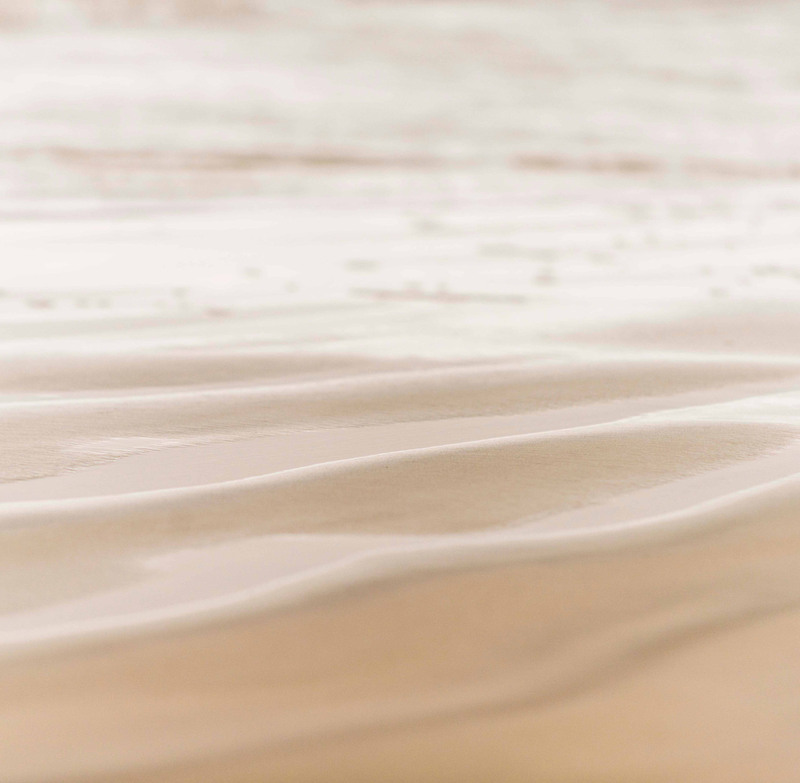 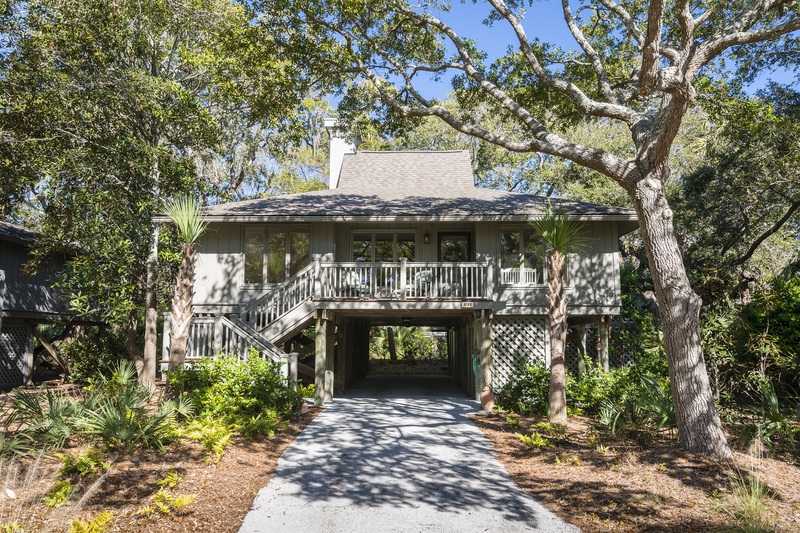 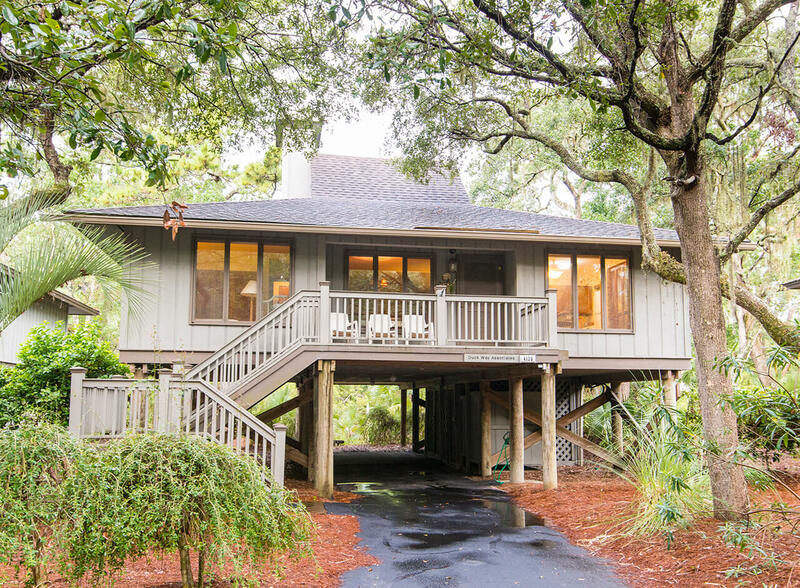 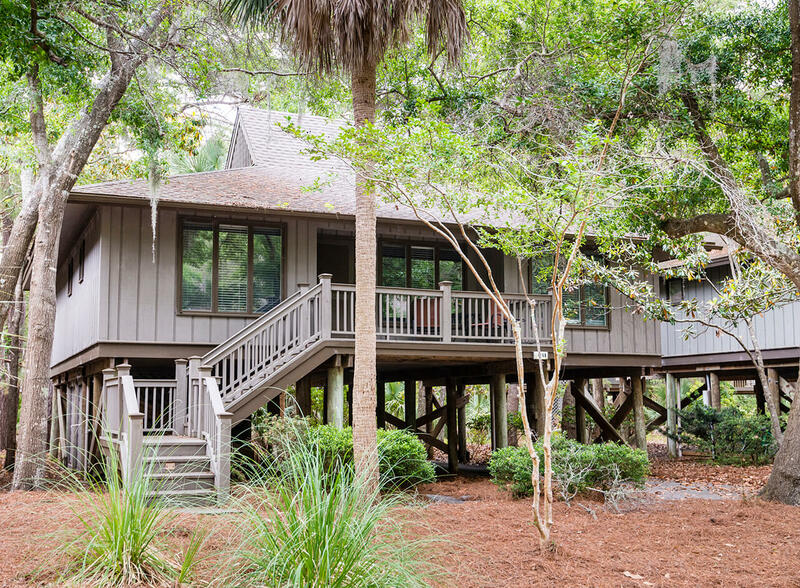 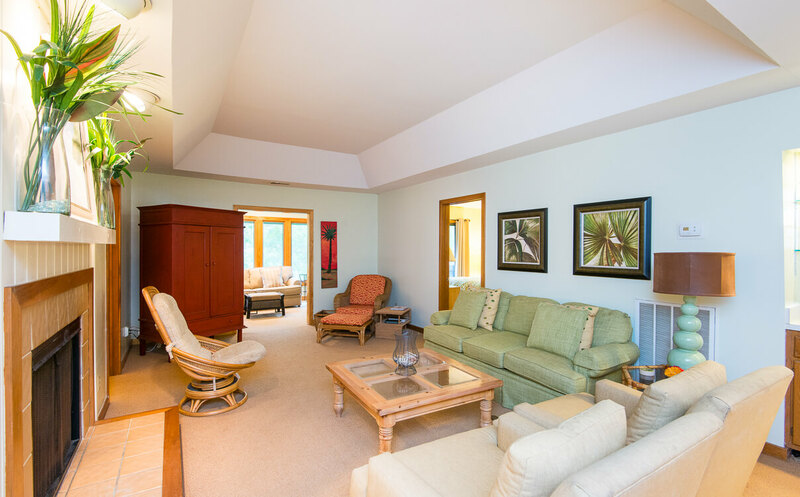 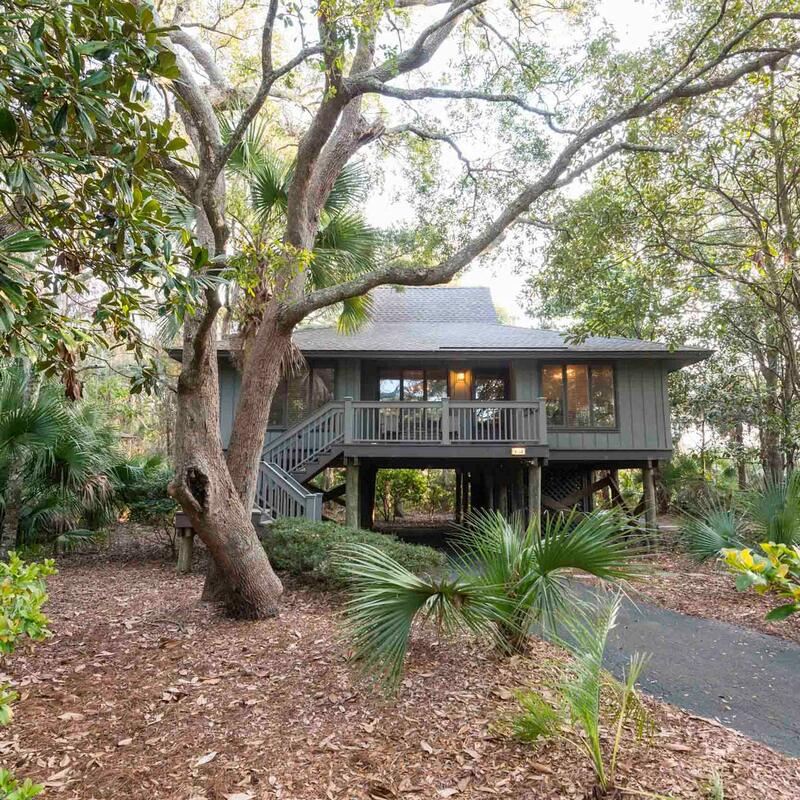 Nestled within a quiet, family-friendly neighborhood adjacent to 21-acre Night Heron Park, these single-family, three bedroom cottages enjoy individual lots, fee simple ownership, and convenient access to East Beach Village, The Sanctuary Hotel, and Kiawah’s beach. 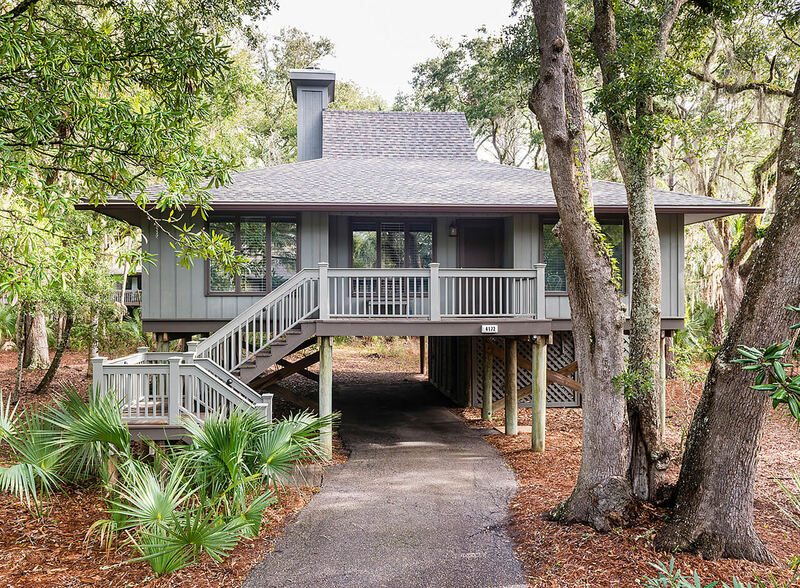 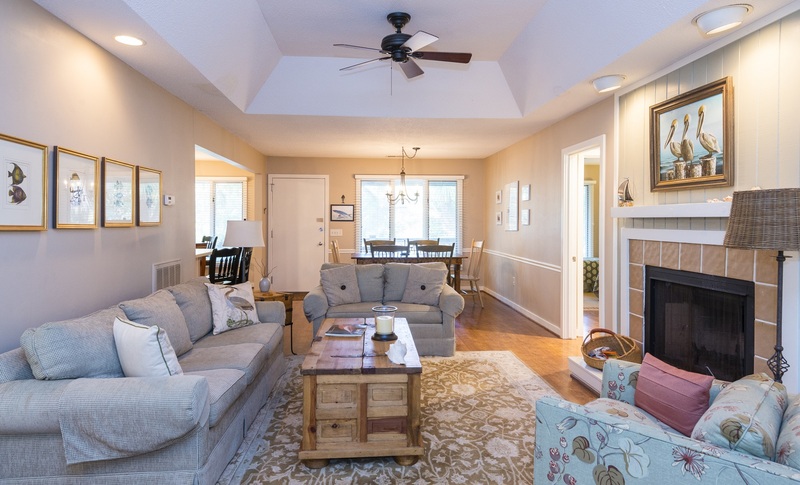 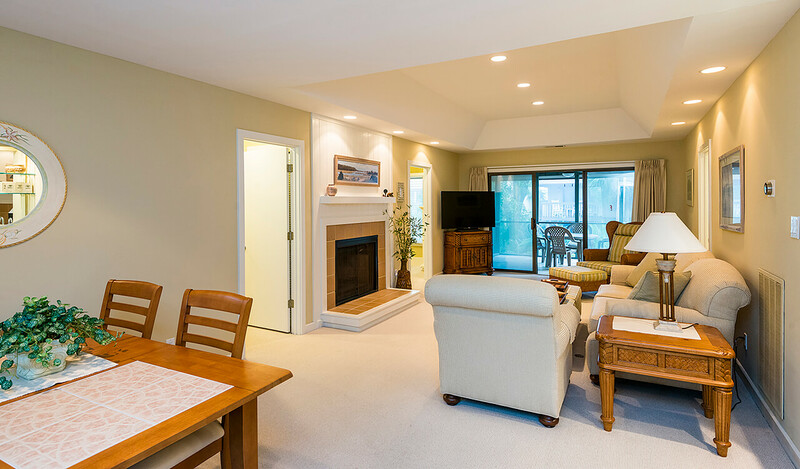 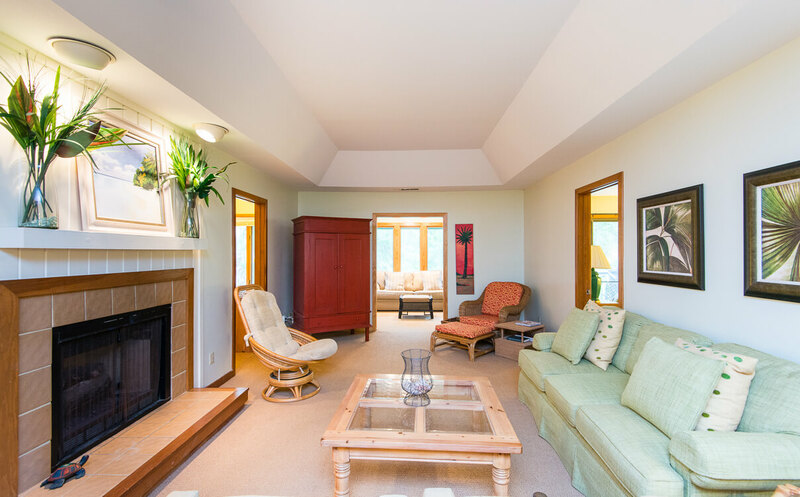 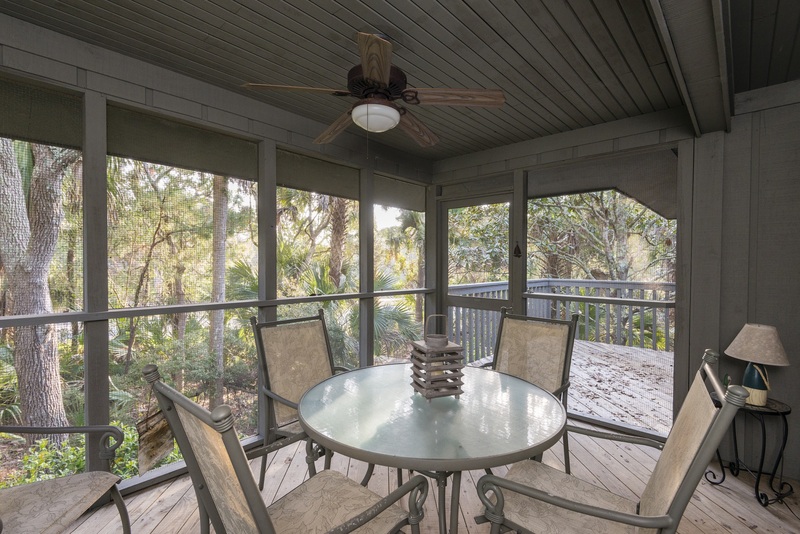 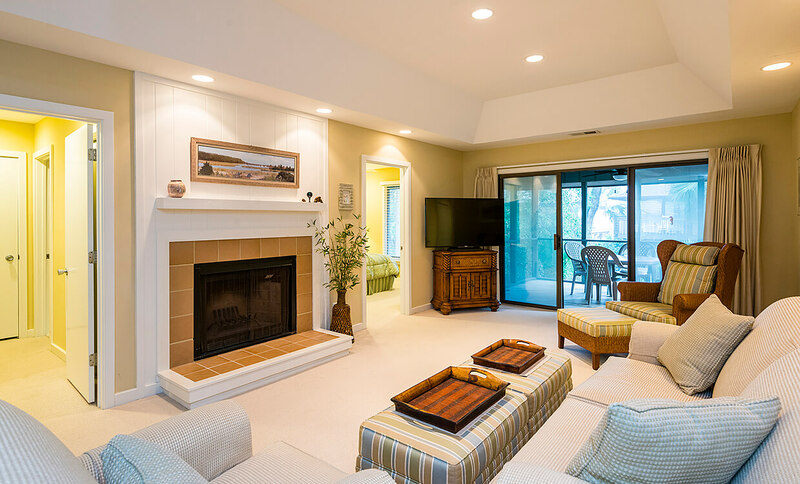 Perfect for permanent or second home living, each cottage features a screened porch, sundeck, living and dining area with fireplace, outdoor shower, exterior storage, and private, tuck-under parking. 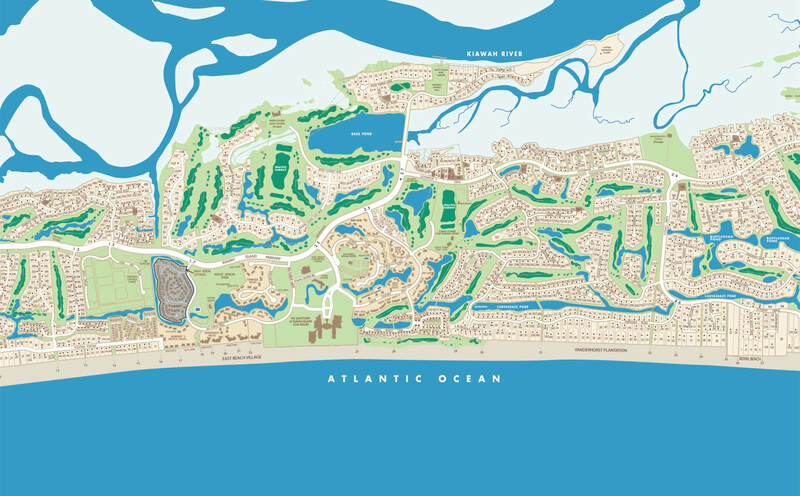 Many overlook one of Kiawah’s picturesque lagoons.